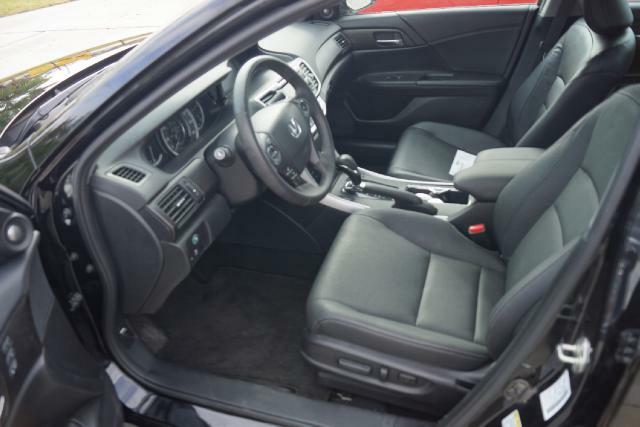 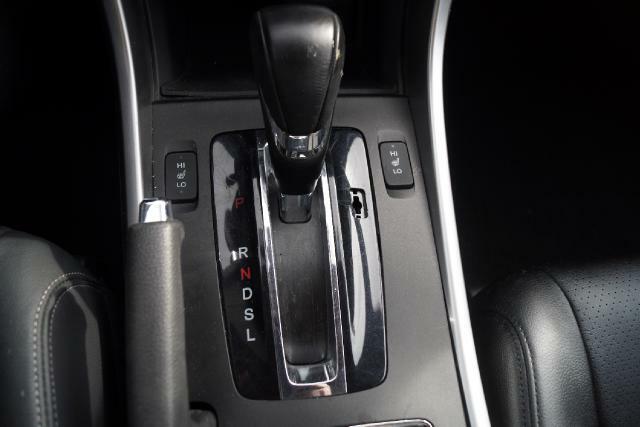 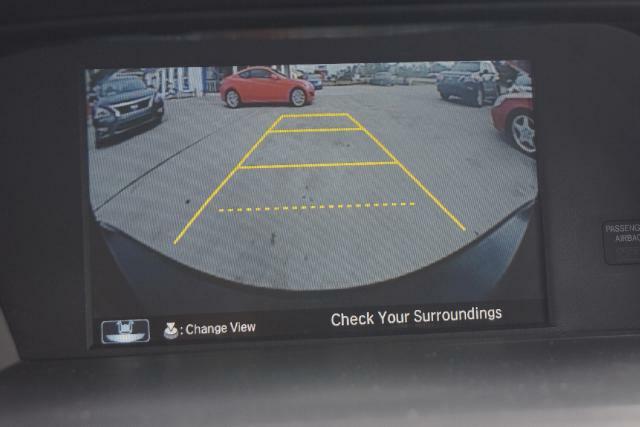 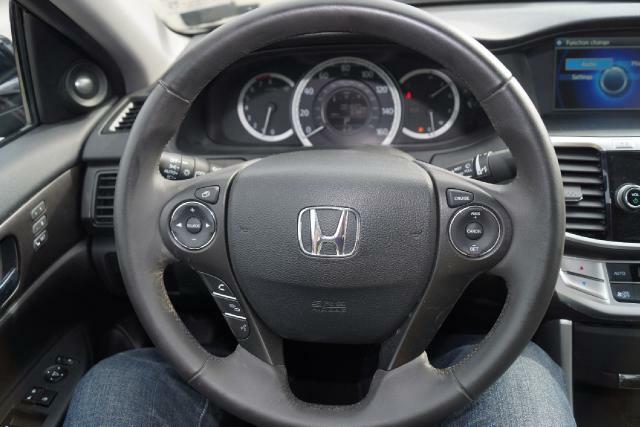 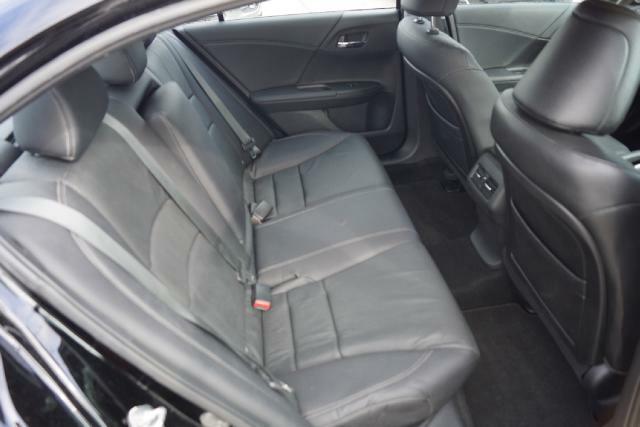 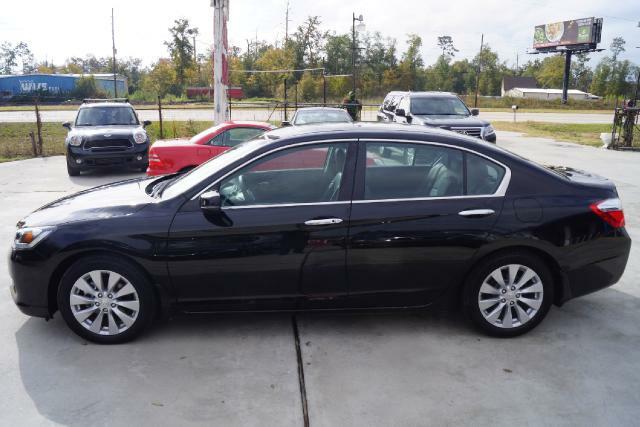 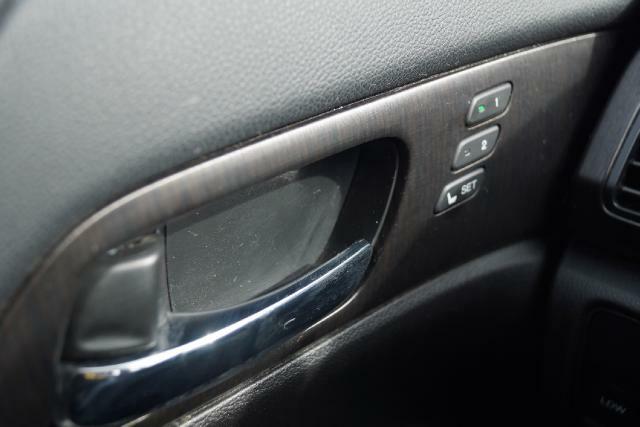 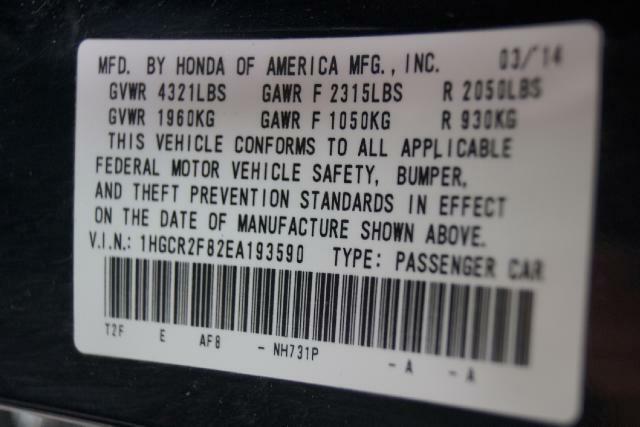 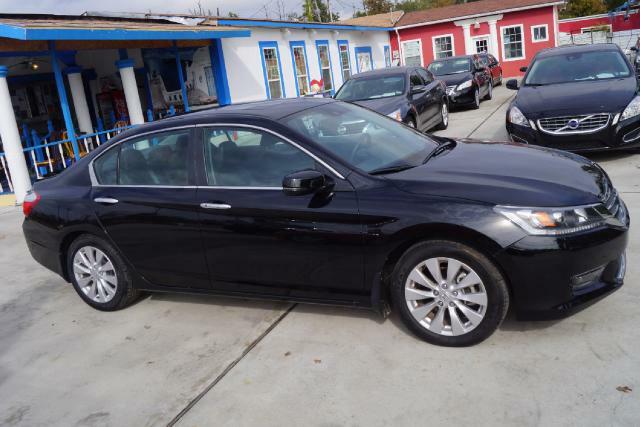 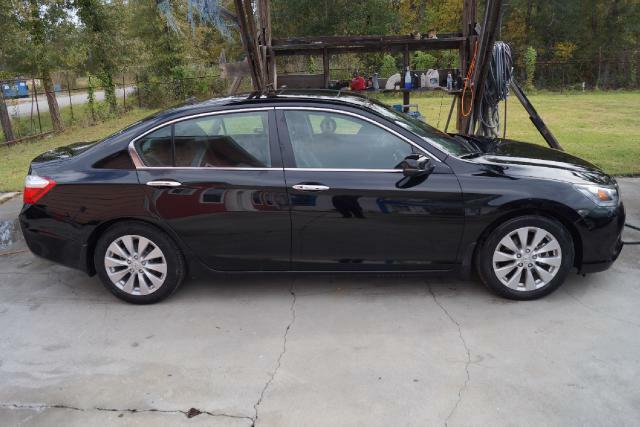 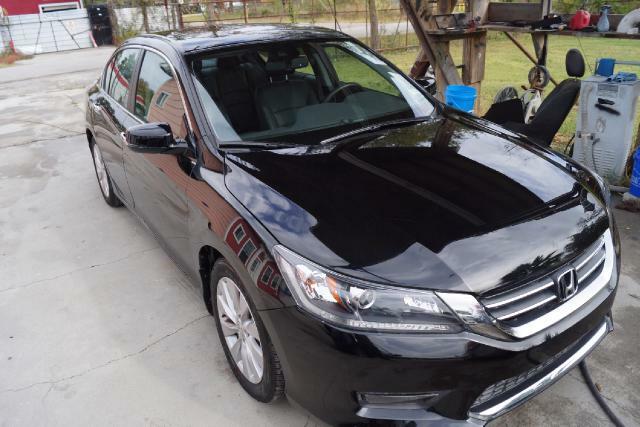 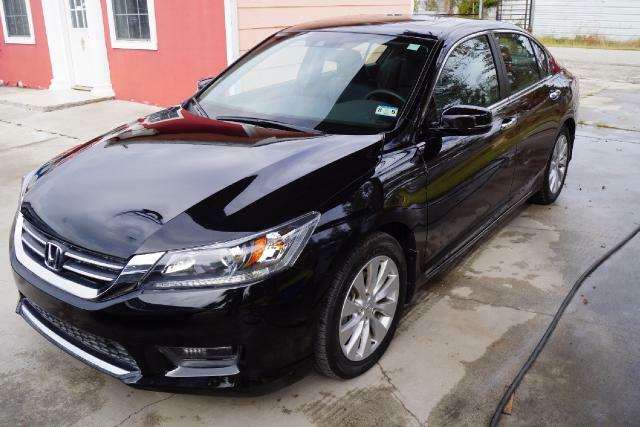 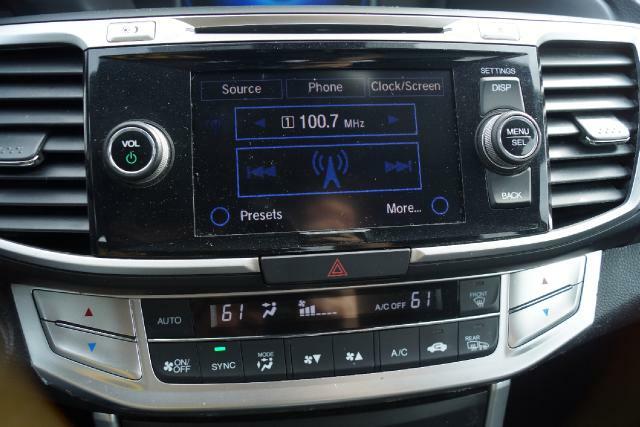 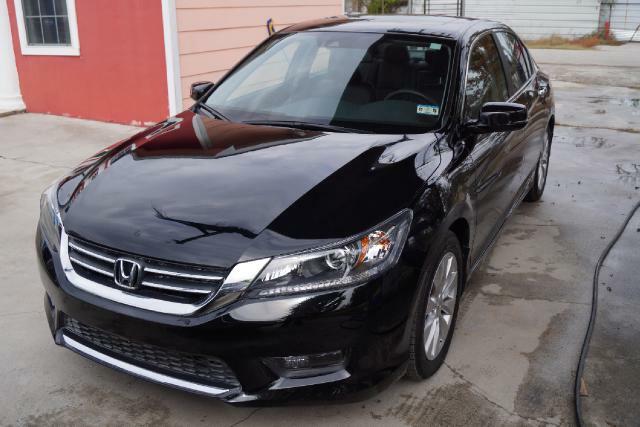 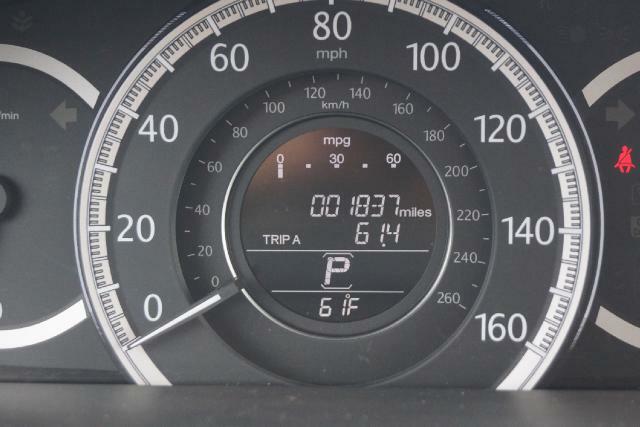 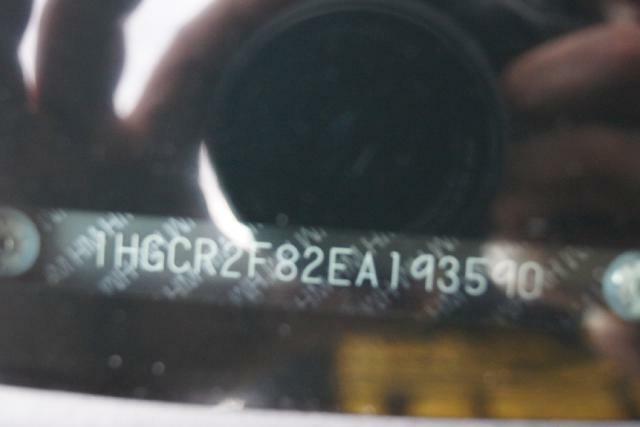 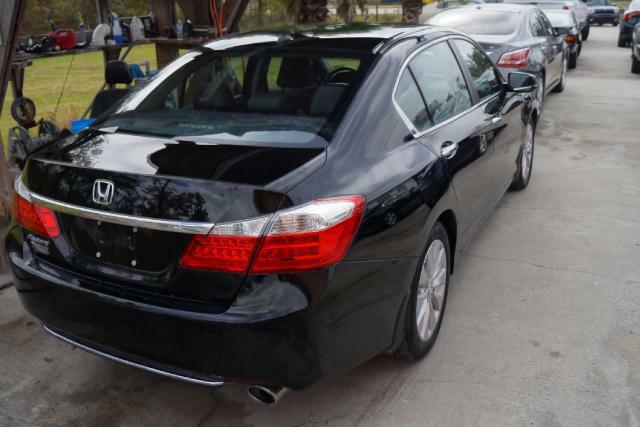 CASH ONLY- SALVAGE TITLE PRESENTING A 2014 HONDA ACCORD EX-L WITH ONLY 1850 MILES, IT COMES LOADED WITH POWER WINDOWS, POWER LOCKS, CD/MP3 PLAYER, CRUISE CONTROL, SUNROOF, LEATHER AND MEMORY SEATS, LUMBAR SUPPORT, LED MIRRORS, BACK UP CAMERA. 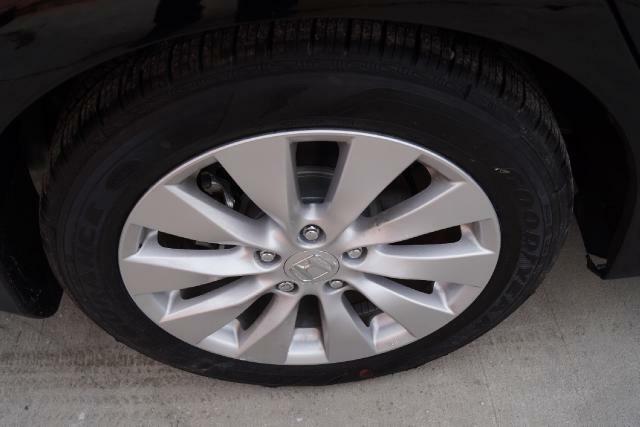 ALLOY WHEELS. 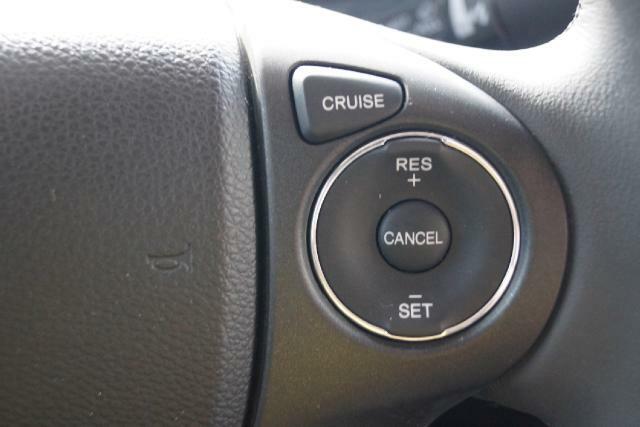 PUSH START IGNITION, AUDIO CONTROLS ON STEERING WHEEL. 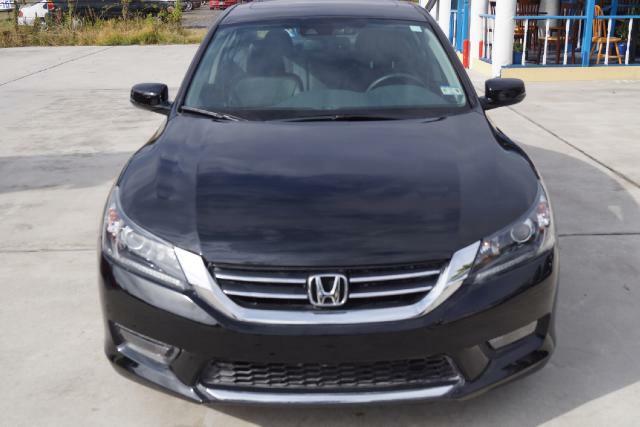 THIS VEHICLE RUNS AND DRIVES PERFECT WITH NO PROBLEMS. 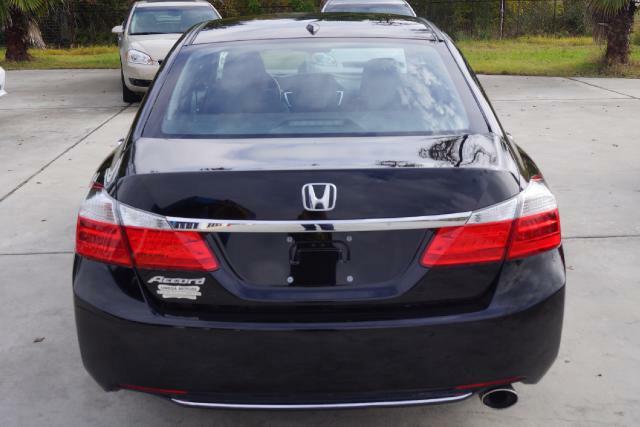 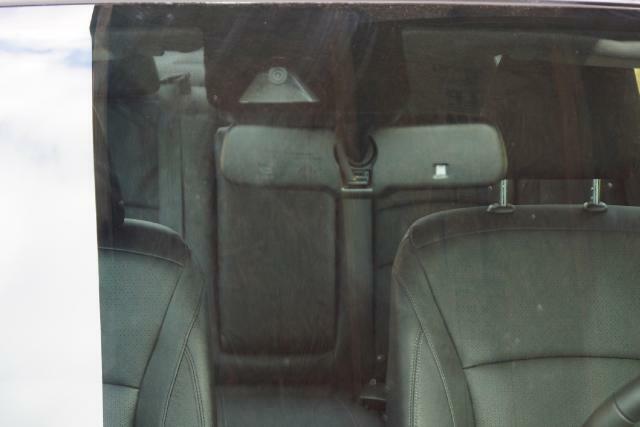 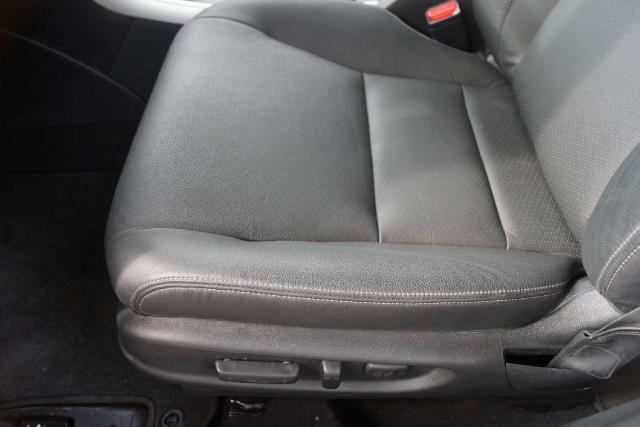 THIS AUTOMOBILE COMES WITH A SALVAGE TITLE DUE TO A PREVIOUS ACCIDENT TO THE RIGHT SIDE OF THE VEHICLE, THE PARTS REPLACED WERE RIGHT 2 DOORS AND RIGHT FENDER, THE REPAIRS WERE DONE BY PROFESSIONALS. 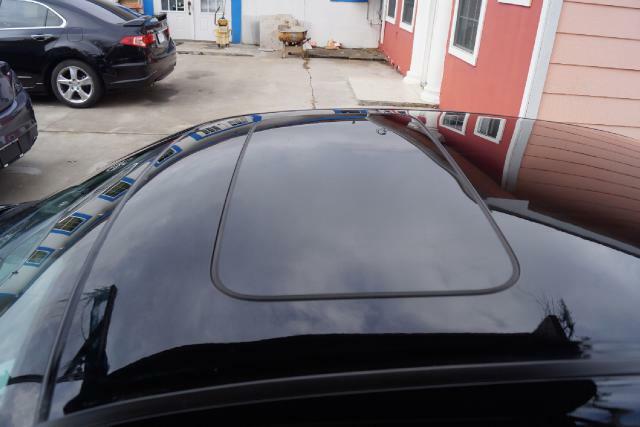 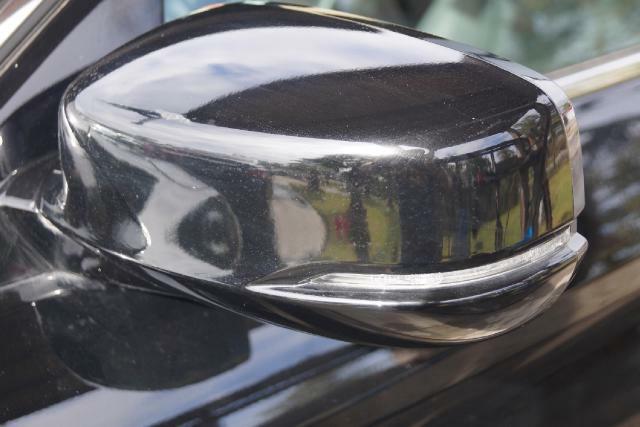 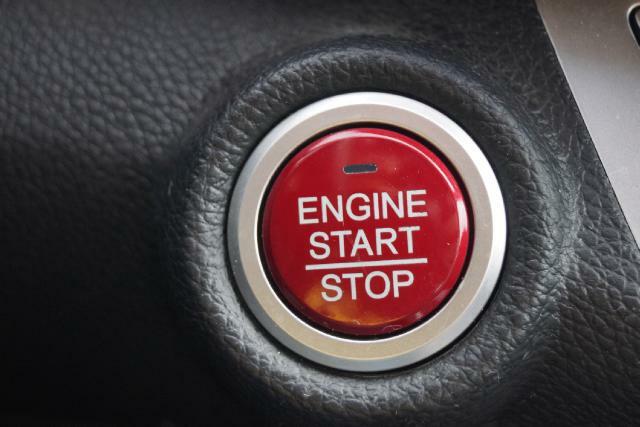 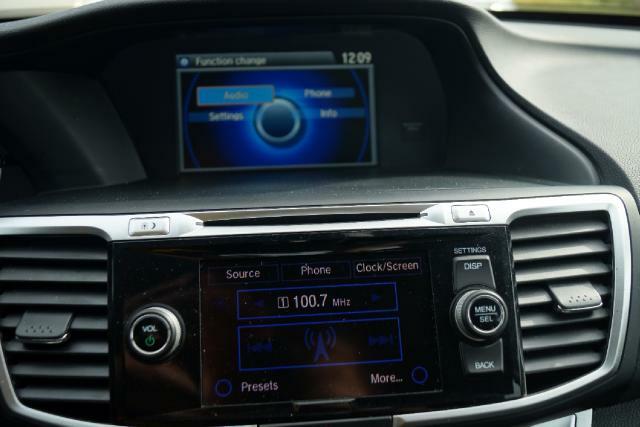 IF YOU HAVE ANY QUESTIONS PLEASE CALL US AT 281-948-3052 OR VISIT OUR WEBSITE AT WWW.OMEGAMOTORSHOUSTON.COM WE ACCEPT ALL TRADE IN VEHICLES AS LONG AS THEIR PAID OFF. 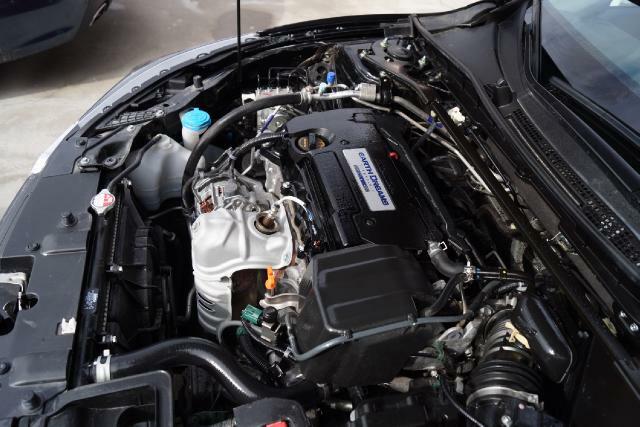 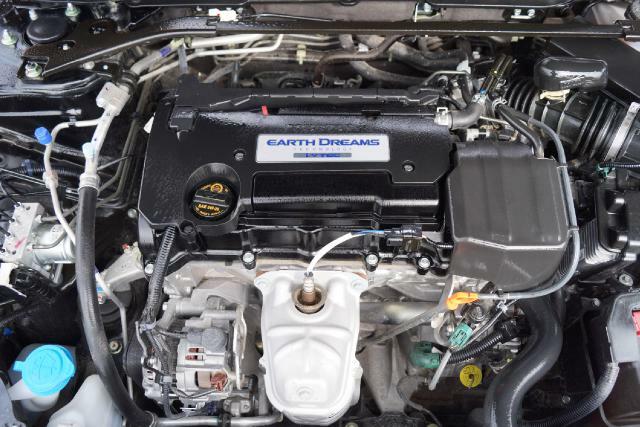 ASK ABOUT OUR EXTENDED WARRANTY PLANS WITH NATIONWIDE COVERAGE.